Stunning uPVC windows, doors, conservatories, orangeries and roofline products, Preston's leading windows supplier for over 100 years. 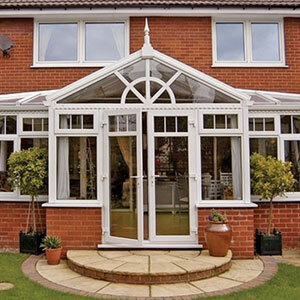 We are one of Preston’s longest established conservatory installer. With our experience within the building trade over the last 100+ years. uPVC Doors and Rockdoor Composite doors are not only extremely durable but are also highly desirable. They are available in a wide range of fantastic styles and colours. R. Walker & Sons was founded by Roger Walker in 1896 and since then the company has always held an active role in the promotion of the building industry in the local area. In 1988 the company expanded into the manufacture of PVCu windows and doors. 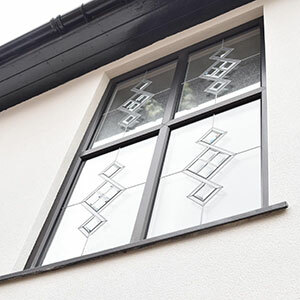 The Walker Windows name has since become synonymous with both quality and integrity within the domestic and commercial replacement uPVC window markets. We are proud to state that Walker Windows has been providing top quality installations since 1988 to our customers of which 90% are either referrals or repeat customers that know we offer a top quality job at reasonable prices. Formed in 1896 as a family business and now into our 5th generation we have grown steadily in both status and reputation over the last 115 years. 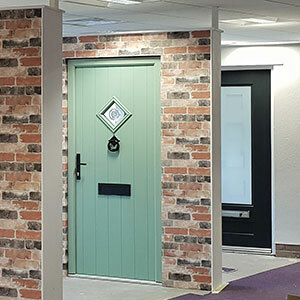 Since 1988 Walker Windows have successfully undertaken all aspects of uPVC, timber and aluminium installation within the commercial and industrial sectors. Walker Windows are members of the Construction Health and Safety Assessment Scheme and understand the importance of health and safety planning within sensitive areas. 4 Years ago we moved to our new purpose built 15,000 square feet premises at Preston Docklands from our original offices in Preston City Centre.